Francois Marais and Melanie Schoeman are Cape Town based web designers trading as Buddy Web Design. 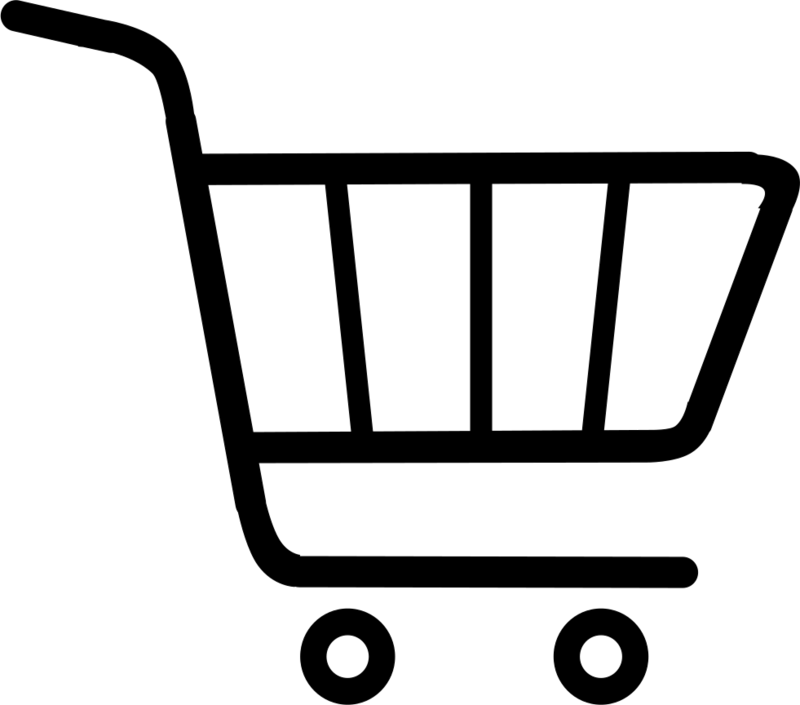 The assist small and medium business owners to get a beautiful website and teach them to manage their websites to page 1 of Google and other search engines. 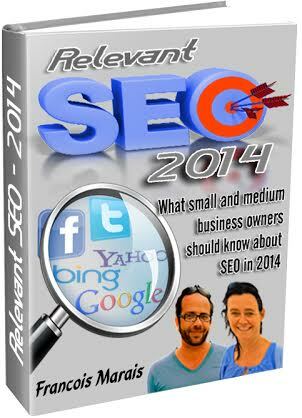 Francois is also the author of Relevant SEO 2014 (What small and medium business owners need to know about SEO in 2014) . Teaching people to be the best on the net is their passion.